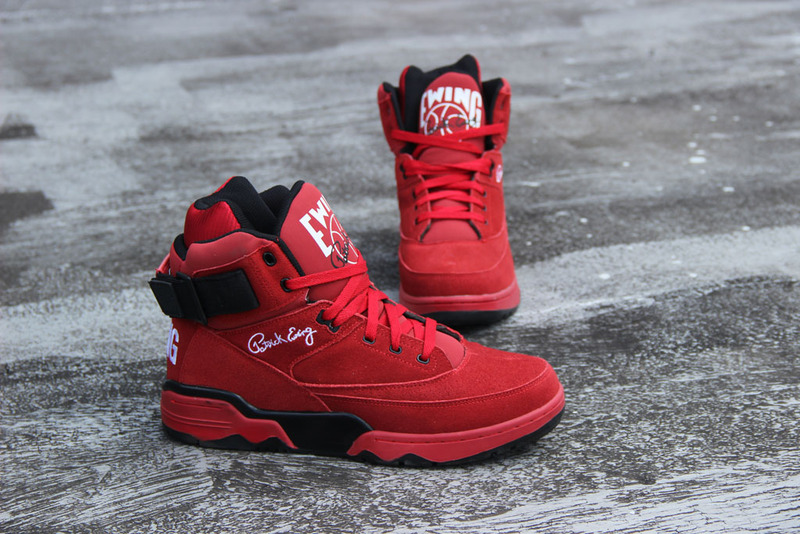 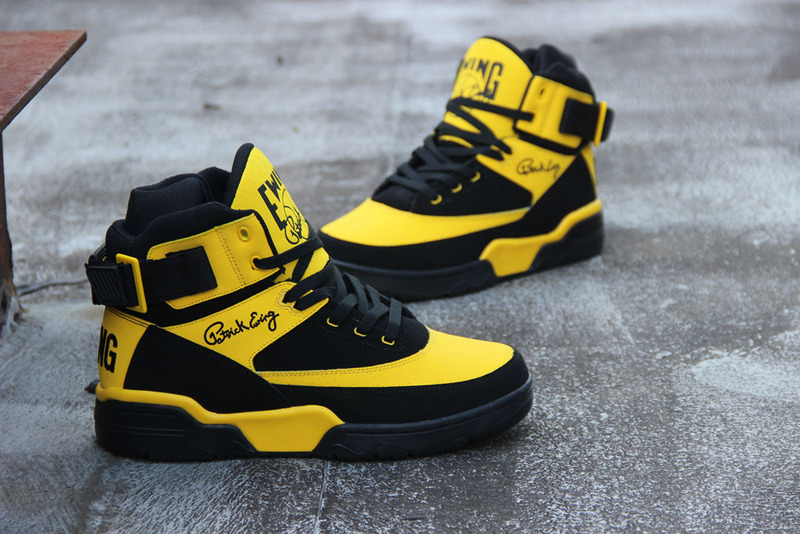 Ewing Athletics is set to drop a limited edition 'OG' Collection, perfect for the holidays. 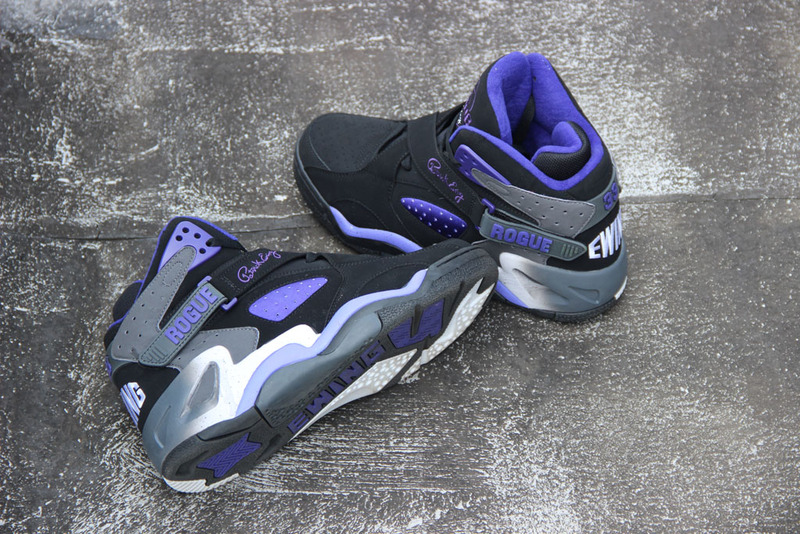 This pack features three shoes, two colorways of the 33 Hi and one colorway of the Rogue. 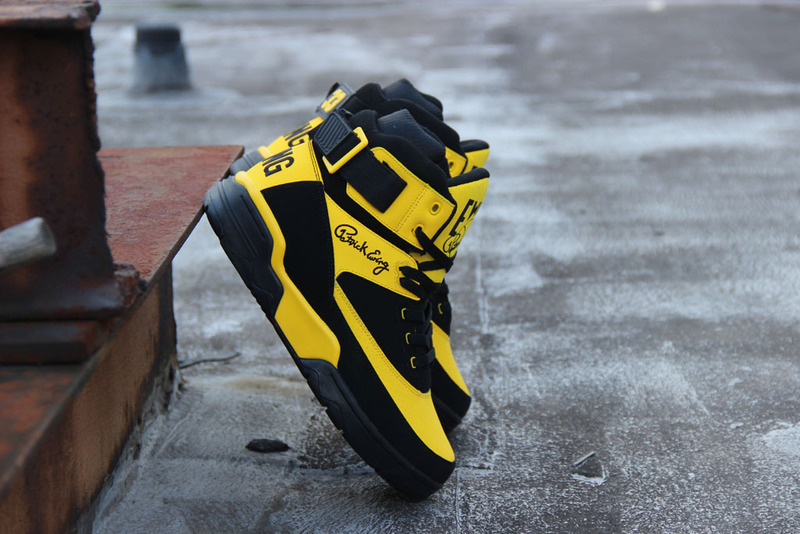 All three pairs come in original colorways, which include the first retro releases of the 'Dandelion' 33 Hi and black/purple Rogue as well as the re-release of the classic red/black 33 Hi. 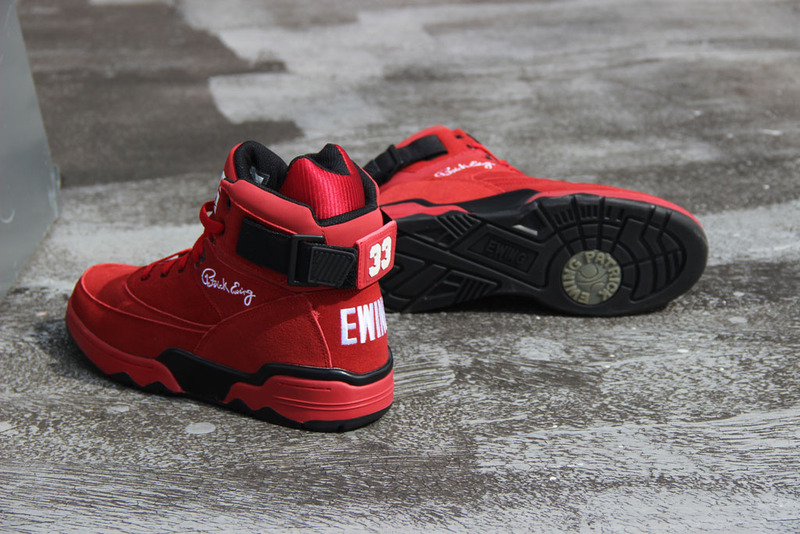 The 'Dandelion' 33 Hi features a full nubuck upper while the red/black pair comes in all suede. 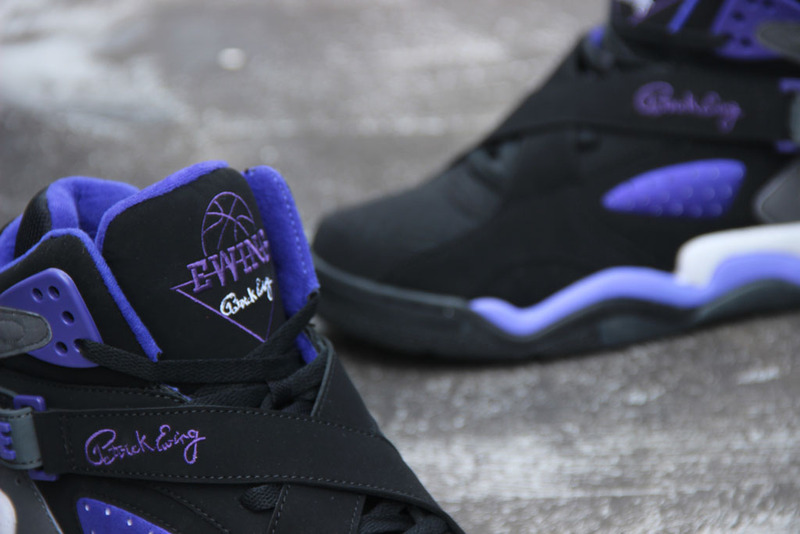 The 'OG' Collection hits ewingathletics.com as well as select Ewing Athletics retailers on Friday, December 12 in limited quantities.